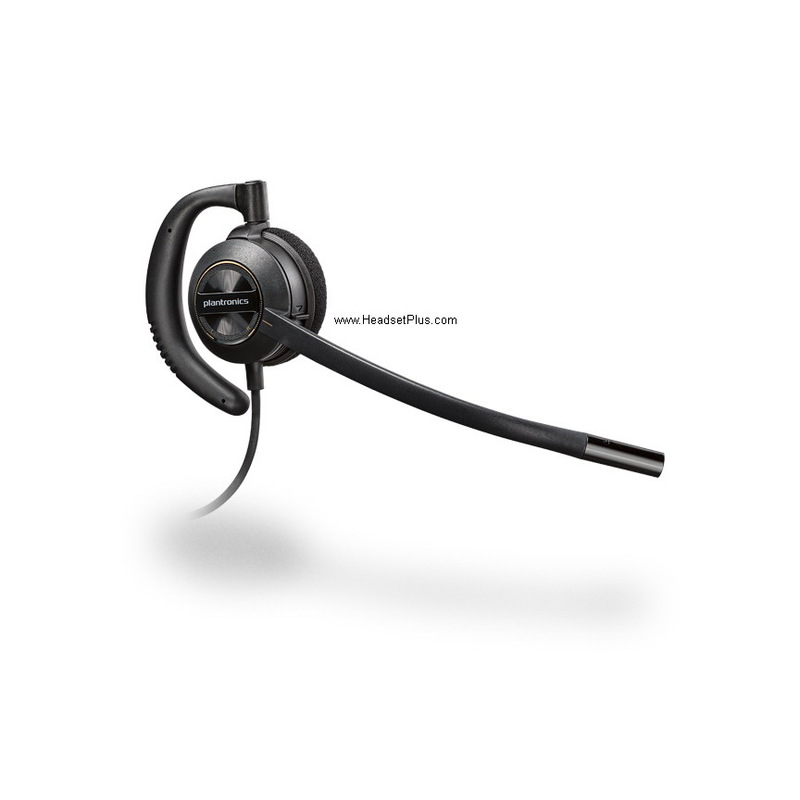 Plantronics EncorePro HW530 (530) is a new on the ear only design that an ideal for customer service agents and typical office worker. It's very easy to put on and take off if you're in a busy work environment. The HW530 is one of the lightest headset on the market. The Plantronics HW530 (EncorePro 530) delivers high quality audio, a flexible mic with visual positioning guides. It's complete with soft ear cushions, super lightweight materials for all day wear. Important Note: This headset requires the Plantronics M22 Vista amplifier or bottom cable between the headset and the telephone. call 877-999-3838 for assistance.